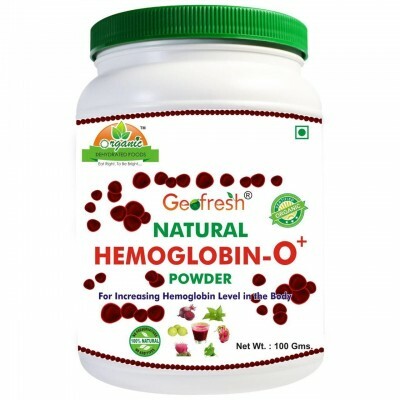 Search "blood purifier" 17 results have been found. 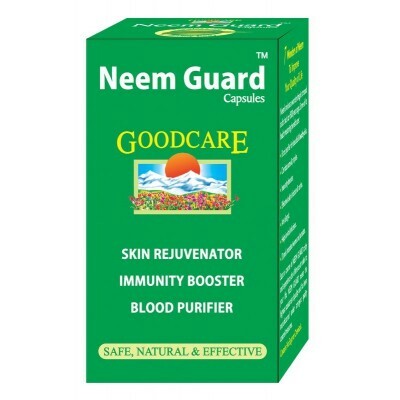 Useful in all skin diseases. 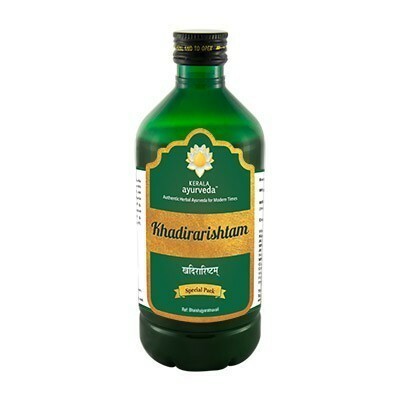 Khadirarishtam: Blood Purifier, Immuno-modulator, Anti-infective, Anti-inflammatory. 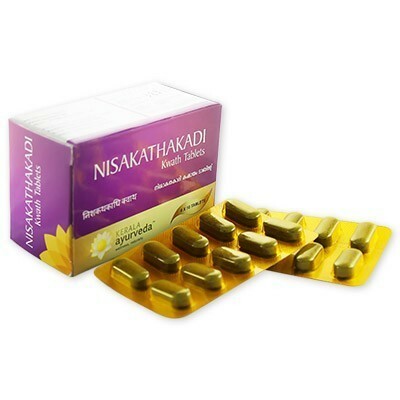 Nisakathakadi Kwath Tablet is a Hypoglycaemic action, Anti septic, Blood purifier, Anti oxidant. 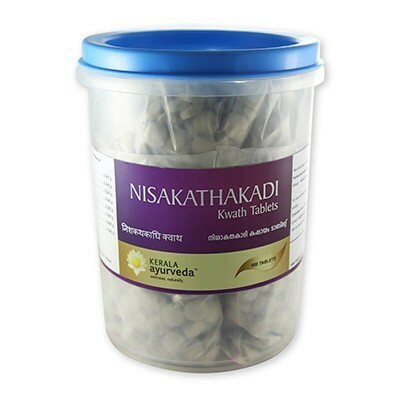 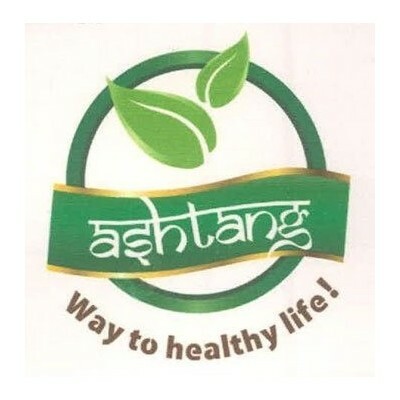 Nisakathakadi Kwath Table is a Hypoglycaemic action, Anti septic, Blood purifier, Anti oxidant. 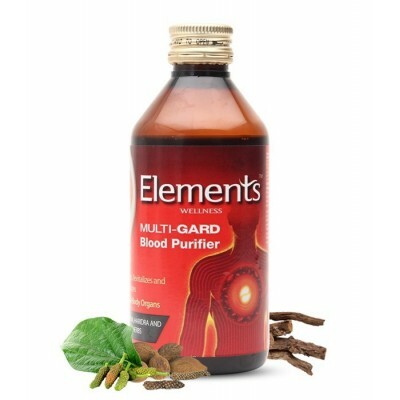 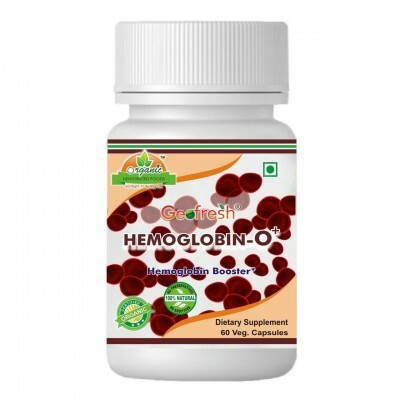 Mahamanjisthadi Ghan vati is a Blood purifier, Immunomodulator. 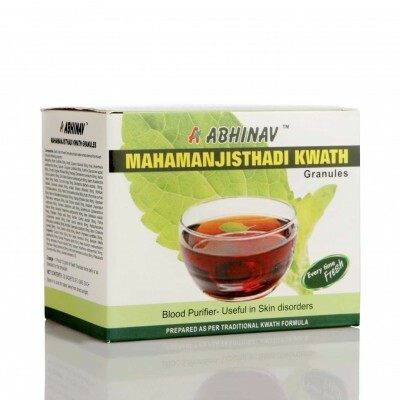 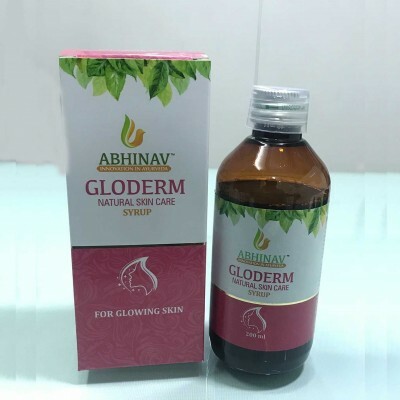 Mahamanjisthadi ghan vati is highly recommended for improving skin disorders including neurodermatosis, rheumatoid diseases, edema of the feet, numbness, lipid metabolism. 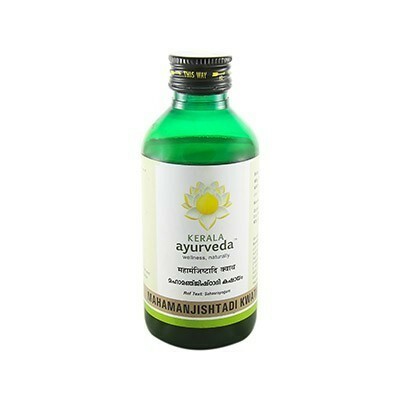 Manjistha has anti-inflammatory and antioxidant properties. 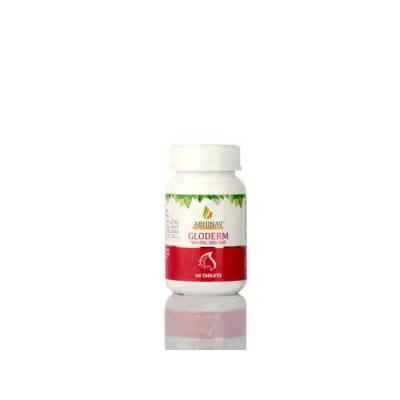 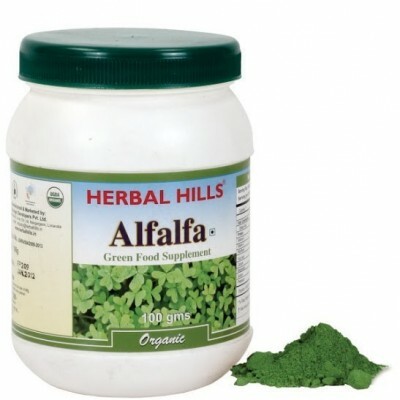 It treats allergies, acne, eczema, and psoriasis and can improve your complexion. 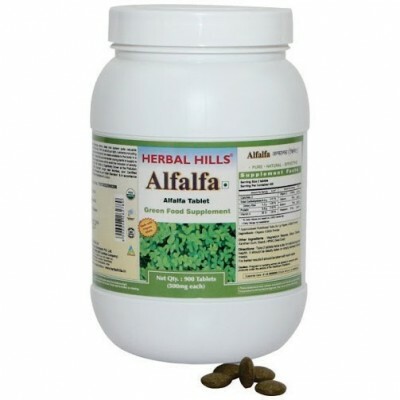 It can help you deal with stress and improve memory and learning ability. 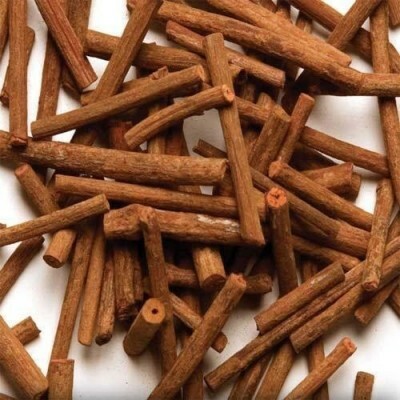 Manjistha also boosts wound healing, protects your kidney, liver, and immune system against toxins, and helps fight cancer.